Matthew Perpetua Do you think that s generic version of neurontin a problem with..
ADK (Adirondack Mountain Club) is dedicated to the conservation, preservation, and responsible recreational use of the New York State Forest Preserve and other parks, wild lands, and waters vital to our members and chapters. 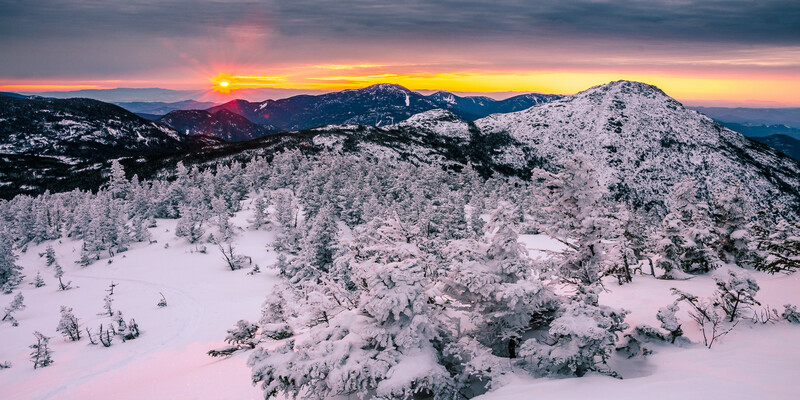 ADK is the only nonprofit organization dedicated to protecting and advocating for New York State’s wild lands and waters while also teaching people how to enjoy natural places responsibly. Since 1922, the organization has offered people opportunities to stay and play in as well as protect, discover, and explore the outdoors. Today, ADK has 30,000 members in 27 chapters statewide and is served by a professional, year-round staff. The organization is recognized as a vital voice in the commitment to environmental stewardship and ethical outdoor recreation in New York State. For more information on membership or making a difference, head to www.adk.org or follow ADK on Instagram, YouTube, Facebook and Twitter.